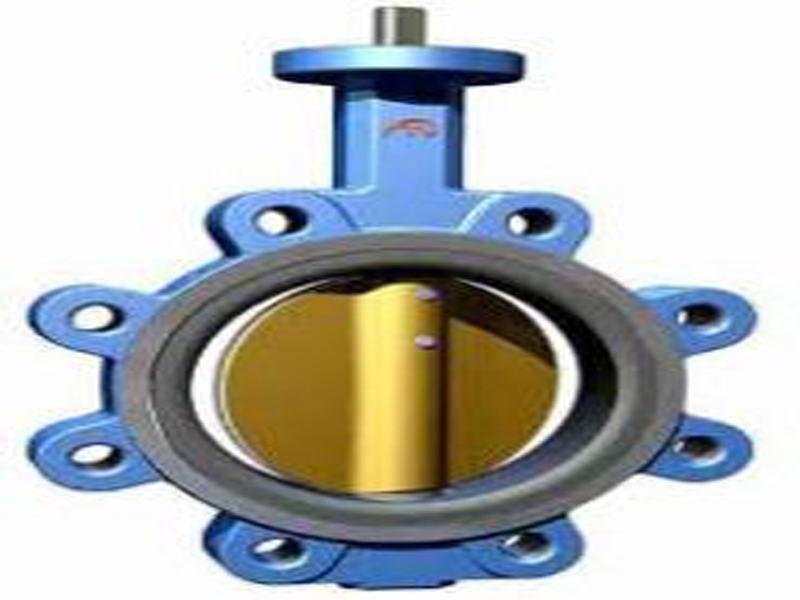 We offers top most line products in pipeline flow control. 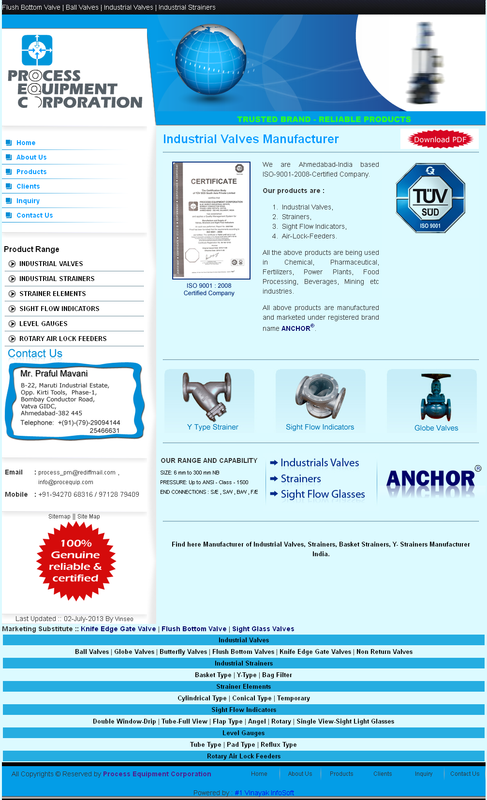 Butterfly Valves have been developed extensive application, design and manufacturing expertise. These products are manufactured by using modern practices under robust quality assurance system which ensures consistent product quality and dependable performance.